Save the date, garden enthusiasts! The Bay South Garden will open to public on the 29th of June 2012.
those structures look very interesting Che, I love visiting gardens too. can't wait to see what it looks like soon! by the looks of it, promising indeed! It looks spectacular. Wish I could get there . . . I am so looking forward to seeing photos when the garden opens! not just garden enthusiasts sistah, pati mga photo enthusiasts :) looking forward to seeing your lovely photos. 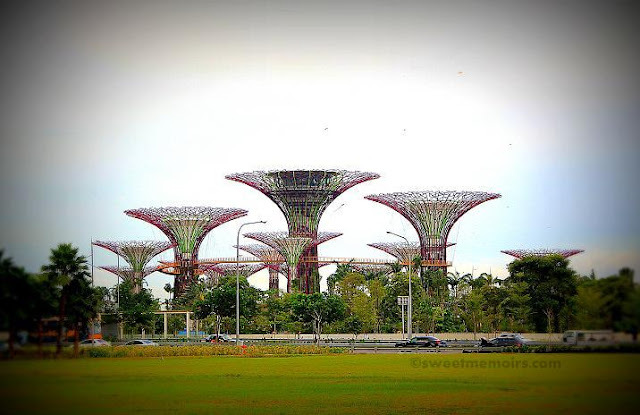 These are super gardens, I didn't know there was so much to see in Singapure.